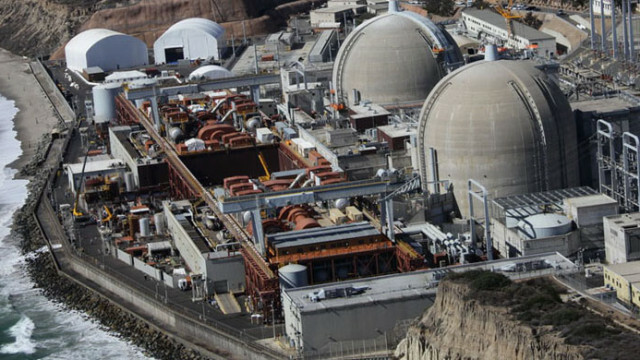 My family and I live less than a 15-minute drive from the closed San Onofre Nuclear Generating Station. Like many local residents, we care deeply about removing high-level radioactive waste from the current spent fuel pools and dry cask storage to a permanent, secure facility. 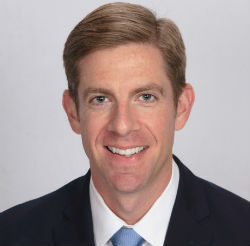 My Congressman, Darrell Issa, has sponsored a bill, the Interim Consolidated Storage Act, that would allow federal dollars to be funneled to private corporations to provide so-called “interim storage.” The main company behind this bill is Waste Control Specialists, a Texas firm founded and led by billionaire investor Harold Simmons until his death in 2013. According to a recent Mother Jones investigation, Simmons was one of Energy Secretary nominee Rick Perry’s biggest contributors throughout his career, giving his campaigns more than $1.3 million. During his time as Governor, Perry and his appointees were criticized harshly for looking the other way at safety and environmental concerns. In one case, radioactive waste was lost for almost a month when the material turned up dumped on a cattle ranch north of Dallas. In another, WCS was fined after an employee was caught improperly releasing radioactive material by flushing it down a toilet. 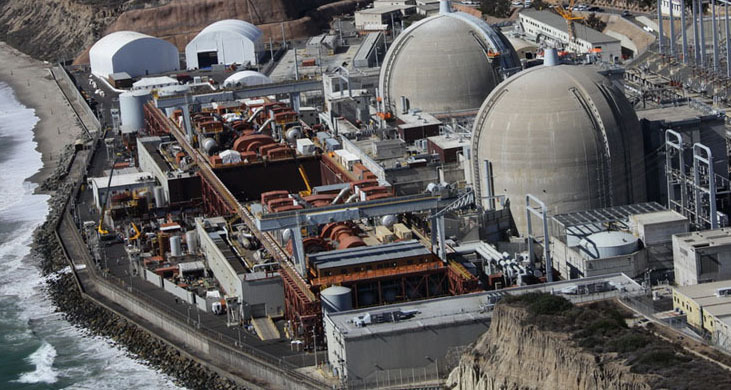 Better alternatives exist for the high-level radioactive waste at San Onofre. First, the federal government already has spent billions on the Yucca Mountain nuclear waste repository in Nevada. The site, stalled after efforts by Sen. Harry Reid several years ago, is geologically secure and could be reopened in phases or on a scaled-down basis to store waste from San Onofre and other sites. If Issa and Perry believe the Donald Trump administration will provide an opportunity to eliminate bureaucracy, they should focus on reopening Yucca Mountain. A second possibility — albeit potentially less attractive — is to move San Onofre waste from the coastal side of Interstate 5 to Camp Pendleton, where it could be protected by the military. But Camp Pendleton, like the San Onofre site itself, is not geologically secure and is heavily populated. Either solution is better than putting radioactive waste in the hands of companies like WCS. In fact, the notion of so-called “interim storage” is inherently problematic. Like the temporary school trailer that seems to never be removed, the history of interim nuclear storage sites in the United States provides evidence that there is little incentive to provide a replacement. As an example, the Hanford Site, a repository in Washington state, was designed as a temporary facility in the 1940s. Hanford continues to store a large percentage of the nation’s high-level radioactive waste and is currently the most contaminated nuclear site in the United States. Like much of what Issa has championed in Congress, this proposal sounds good at first, but becomes very troubling upon further examination. Digging into the details uncovers the influence of one Texas company with a spotty track record on safety and environmental compliance. And the promotion of an interim step may preclude an effective long-term solution. Removing San Onofre waste should be a key concern of all local residents. We may only have one chance to get this right. We must demand better. Mike Levin is a director of the Center for Sustainable Energy, based in San Diego; director and co-founder of Sustain OC, based in Orange County; and director of government affairs at FuelCell Energy, a leading clean energy company. He is a resident of San Juan Capistrano.